Lack of info for a bit is due to touring, incl. abroad, but the occasional post is now possible. 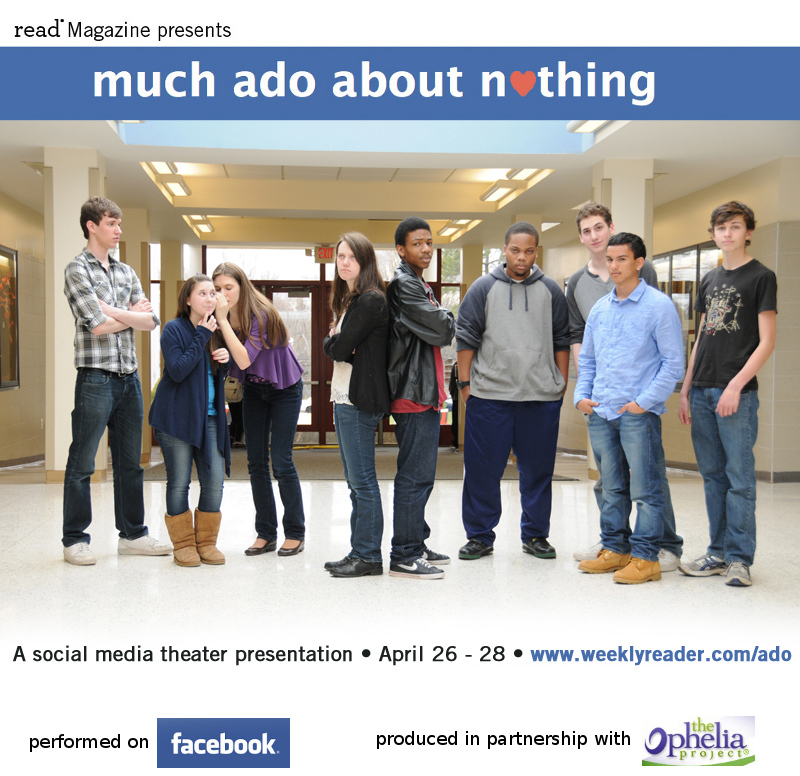 This is a modern Much Ado About Nothing as seen via Facebook updates from the characters, and is available via this link to non-Facebook members too.